Janice Reicher brings a unique combination of skill, creativity, and courageous advocacy to her practice, which she divides between white collar criminal matters and complex business litigation. Emotional intelligence and sound judgment are a key part of Janice’s toolkit, allowing her to gain the trust of her clients while effectively pursuing their objectives. Janice routinely represents individuals and entities in federal and state court, in both criminal matters and parallel civil matters. The individuals she advises are typically high-level corporate executives who require counsel and support as they navigate through litigation or investigation process, a process that may present material risks to their careers, reputations, and liberty. She has particularly extensive experience defending individuals accused of criminal trade secret theft. She has also represented individuals in internal and government investigations in areas such as antitrust and securities, and has represented foreign nationals in Japan and Taiwan. In her business litigation practice, Janice’s experience ranges from cases involving complex contractual disputes to matters alleging fraud, unfair competition, and breach of fiduciary duty. 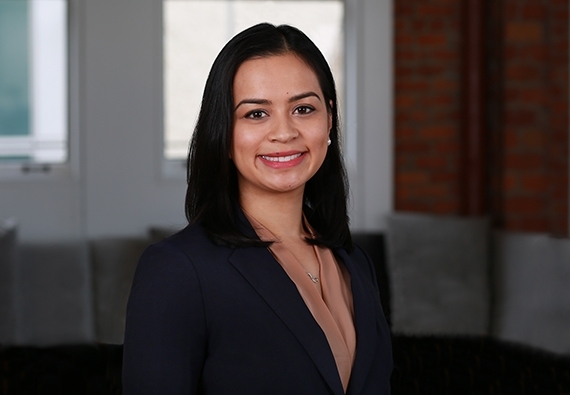 Janice has handled all aspects of a case from initial filing to resolution, including managing discovery, taking depositions, working closely with experts, drafting and arguing motions, and developing case strategy. Janice maintains an active pro bono practice, most recently winning asylum for two young women fleeing persecution in El Salvador. She served as an extern for The Honorable William Alsup of the U.S. District Court for the Northern District of California. Whether I'm conducting an internal investigation for a public company, defending an individual accused of committing a business crime, or advocating for a pro bono client seeking asylum, I bring a diverse perspective and 100% commitment to my clients.